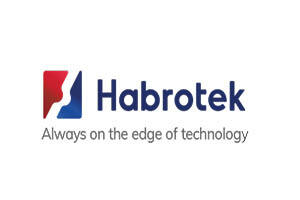 Habrotek specialises in design and manufacture of innovative process equipment and bespoke fabrications for Pharmaceutical, Food and Beverage, Diary and Chemical Industries. The business is owned and run by British Management. Habrotek offer a range of bespoke fabrications in stainless steel, mild steel and aluminum to our clients, either working from their own design/drawings or working with them from the concept through to the final design and manufacture of the product. We are also able to manufacture one off items to much larger, batch quantities. With over 25 years’ experience within the industry, we can offer best process solution at a competitive price. The process equipment can be manufactured to meet CE, ATEX requirements and US standards. All designs are carried out using state of the art AUTODESK Inventor, (3D) or mechanical desktop, (2D). All products are designed and built in house, within our modern production facility in Alesd, Jud Bihor, Romania.